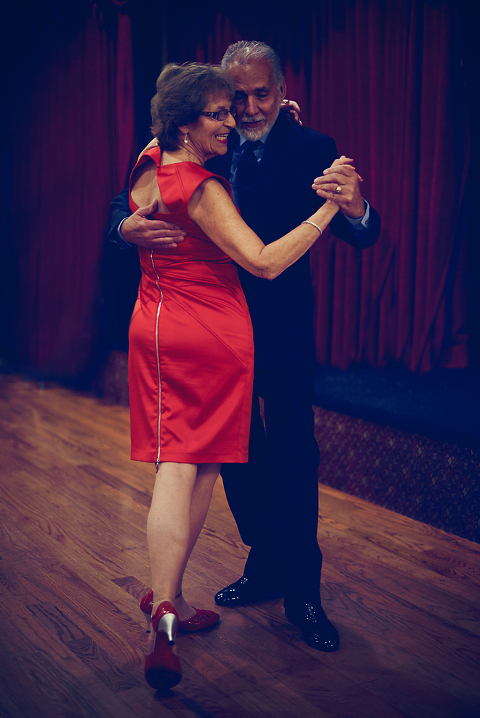 Argentine Tango Lovers of Long Island » Passion is the diverence! ALERT! August 26th Milonga is CANCELLED! 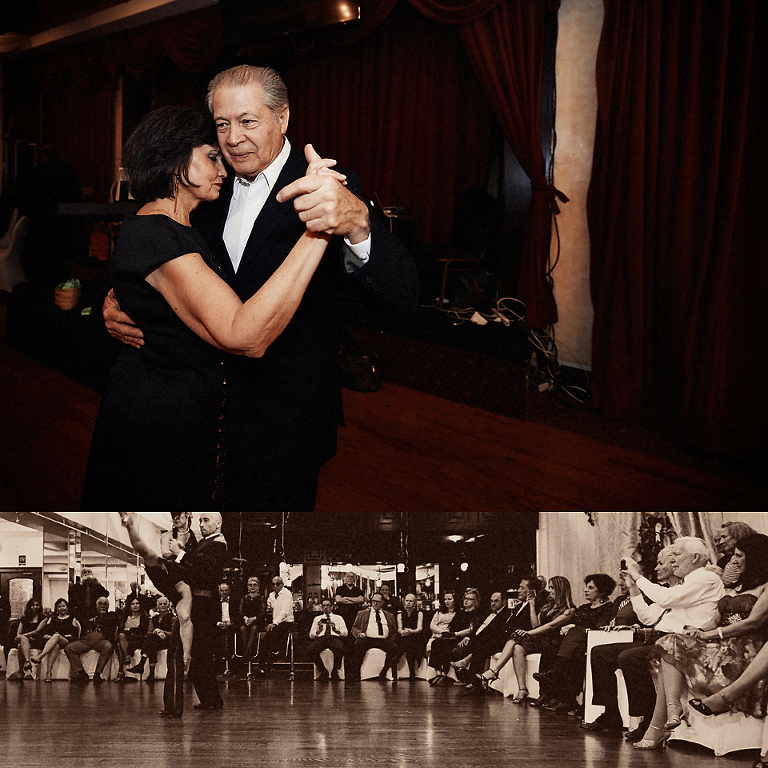 Unfortunately, the August 26th Milonga at Mirelles is cancelled due to circumstances beyond our control. Sorry for any inconvenience. Next Milonga is September 30.